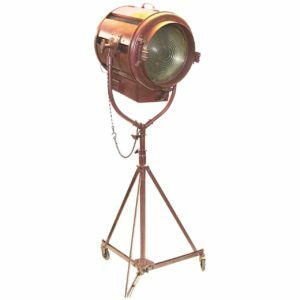 Antique and Vintage correctly represented, rare examples of motion picture studio and location lighting instruments on display in our Dallas Gallery. 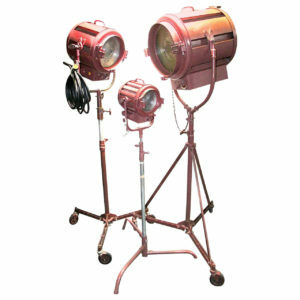 From huge steel carbon arc lighting fixtures of the early 20th century to smaller studio Fay, Par, Fresnel, Cone and Scoop fixtures of the 60’s. 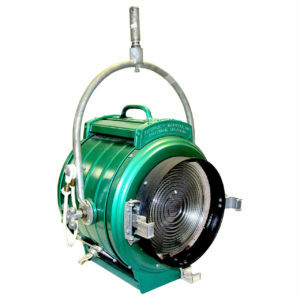 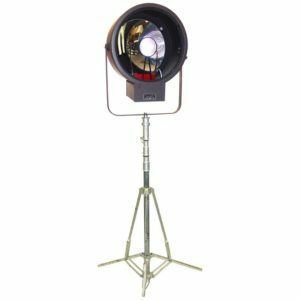 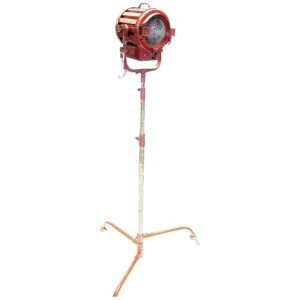 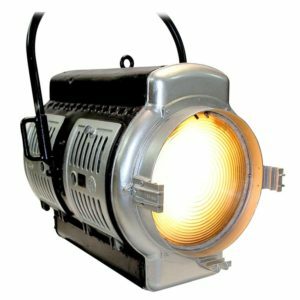 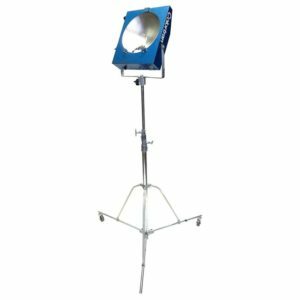 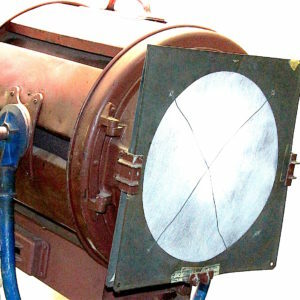 We specialize in brands like Mole, Bardwell, Century, Kleigl and many more that represent the history of vintage cinema lighting as used in Hollywood and internationally.